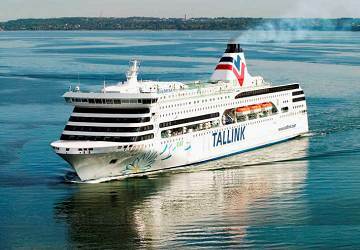 Tallink M/s Victoria I was built in 2004 and is sister ship to the m/s Romantica. 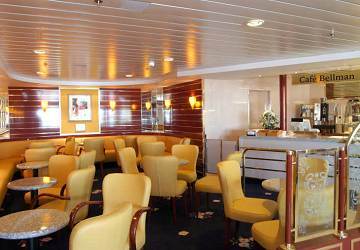 The Victoria I is a comfortable and modern cruise ferry with capacity for around 2500 passengers. 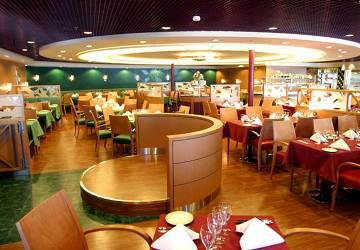 Onboard you’ll find a selection of cabin accommodation, fine dining restaurants, bars, shops, a playroom for children, a sauna department and much more. 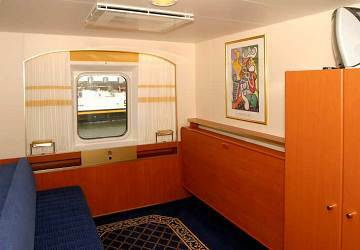 There’s a choice of onboard cabin accommodation on the Victoria ranging from spacious luxury suites to standard inside cabins. 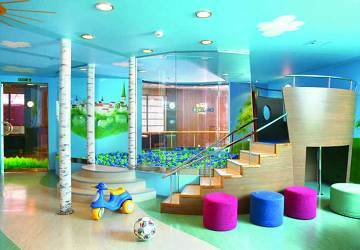 All cabins are en-suite (shower/WC) with a wardrobe and television. 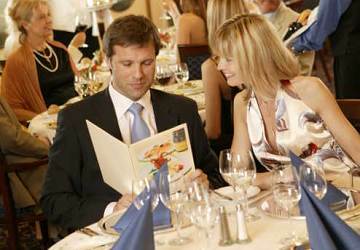 In terms of restaurant choice you’ll find something to suit all tastes onboard the Victoria. The versatile Piazza Á la Carte restaurant serves meat, fish and seasonal dishes as well as breakfast while in the high quality Gourmet restaurant you can experience the chef's best creations with a quality glass or bottle of wine. 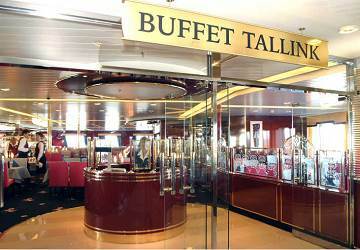 For a traditional maritime smorgasbord head to the Tallink Buffet. In the continental Bellman café you’ll find special coffees and an irresistible assortment of freshly baked cakes and pastries. Fast Food 25h in an excellent choice when you want something quick and there’s a selection of salads, wraps and hearty sandwiches on offer. In the summer months you can relax outside and enjoy the Baltic view on the Sun Bar terrace. 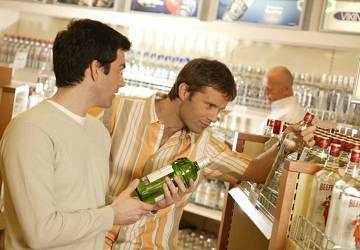 There is plenty on offer in the onboard shops including perfumes, cosmetics, confectionary and travel essentials – all at tax free prices too! If you’re hoping to indulge in a bit of relaxation therapy during your crossing then the Victoria I has just what you are looking for. Massage, facial, manicures and pedicures are available in the Hera beauty salon and in the sauna department you can relax in a traditional sauna or try the Turkish steam room. 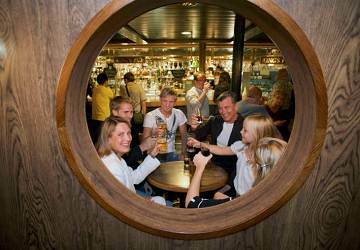 In between steams you can enjoy a cold drink at the sauna bar too. 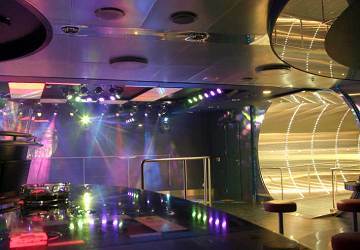 On Victoria I there is a large playroom for young children while teenagers can make the most of the onboard entertainment including karaoke. Please Note: Whilst we have taken great care in making our Victoria I guide as accurate as possible, onboard facilities, services and entertainment may vary depending on the date and time of year that you travel, facilities mentioned may change without notification and ferry companies reserve the right to operate vessels other than those mentioned at time of booking without prior notification. The ship was a good way to arrive in Tallinn. 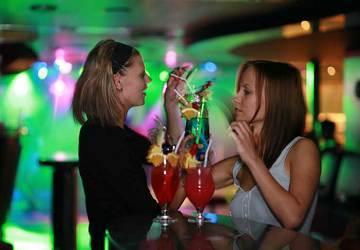 The crew was very competent and the facilities provides were clean and comfortable. Booking was easy enough. Cabins were clean and tidy. Nice ride and on time. We travelled overnight from Stockholm to Tallinn as part of a few days holiday in that part of the world. The ferry was very comfortable (we had a double bed) and the shower was fantastic. The buffet was good value and quality, as was the breakfast. The entertainment was dire, but we didn't go for that! Everything was fine - nice cabin, nice boat; classy, and good value for money. Easy to book from a far-away country, and all was clear throughout, booking and travelling. Would happily sail again if in the region. We travelled on board the Victoria 1 from Stockholm to Tallinn and back. Beautiful boat, perfectly on time, and all facilities are within easy reach.. The overnight trip to Tallinn on the Tallink Silja ferry was quite pleasant. 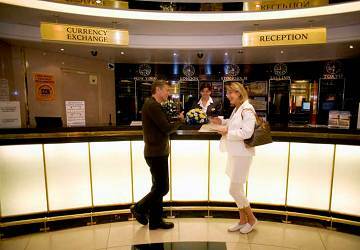 Our cabin was very comfortable, the staff polite and competent, the observation deck quite accommodating to our needs, and the food options reasonably priced considering ferries have "captive crowds." All in all, a very nice experience! Not what I'd expected. Had booked to get from Stockholm to Tallinn with our camper van, ended up with nights entertainment, comfy quiet room (rare while touring) and a boot load of cheep drinks for the trip! Would definitely recommend. Only advice, get to the breakfast buffet early. First time on a ship. It was amazing travel between the Swedish archipelago at sunset... Suggestive view. 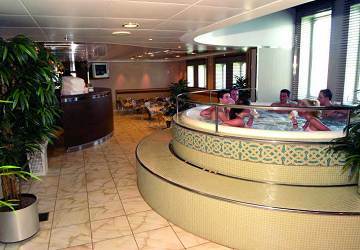 On board there is also a SPA, €5 for 1 an a half. It's a pity that russian don't know how to be quiet inside the sauna. Reach reastaunts, there is not only set menu as I read on the reviews before booking. I loved to spent time on your ship even if it was only for one night. Excellent dinner and amazing view in the morning when we were going to stockholm!!! Good beds, comfortable, good food. It was my first overnight journey in a ship. I was not aware before that a ship carries so much of facilities. Everything was wonderful. Be it the cabin, its two beds, attached bathroom and toilet, and other facilities in the cabin, all were not less than a good hotel room. Other facilities like breakfast, restaurants, shopping stores, dance club, on different floors were beyond my expectation. My earlier ill-feeling that I am overcharged (charged for a 4 passengers cabin for travelling of only 2 passengers) by website mistake has completely washed away. Thanks for my wonderful journey. 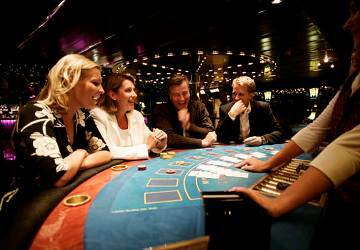 "Stockholm -Tallin 10 June -15"
The ship was clean, the timing was accurate, food was good and there was also some possibilities to entertain yourself on the boat like disco. Unfortunately the top floor of the boat was not accessible for the travellers so there was only limited view from the boat. We so enjoyed our evening on your boat. The first time we've ever had an outside room, a room with a huge window. We immediately put the pillows at the bottom of the bed where we could see the clouds and stars. The good was delicious, very convenient. Service was marvelous. Hurrah for a lovely starry night. The trip was ok, pricing is fair, just like direct from Tallink website. 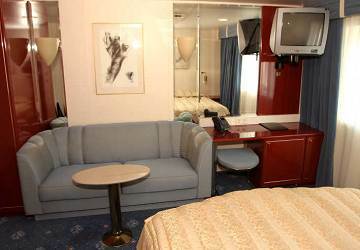 The room was in fine condition, shower, wc, 4 beds. Nothing else to say actually other than I'm the BAUS.